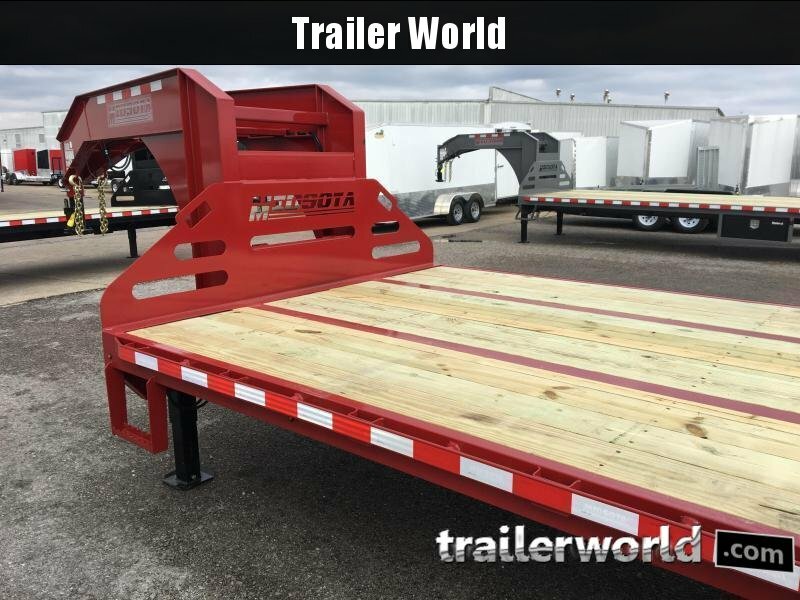 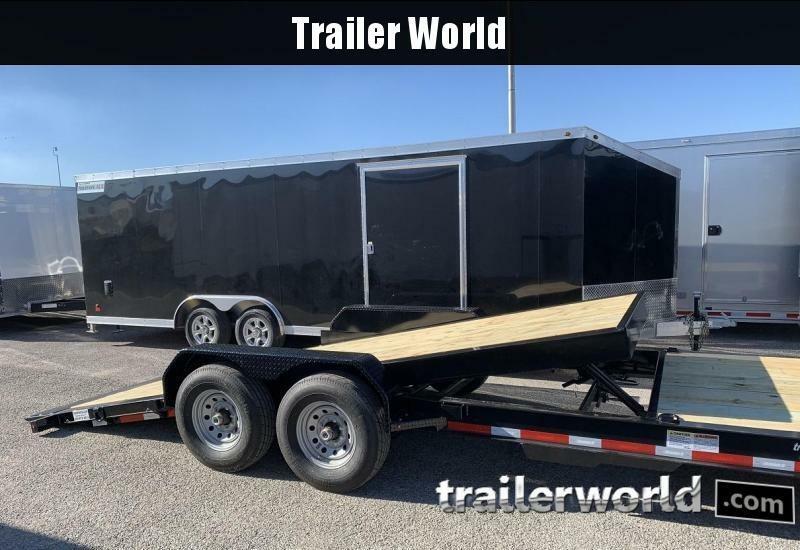 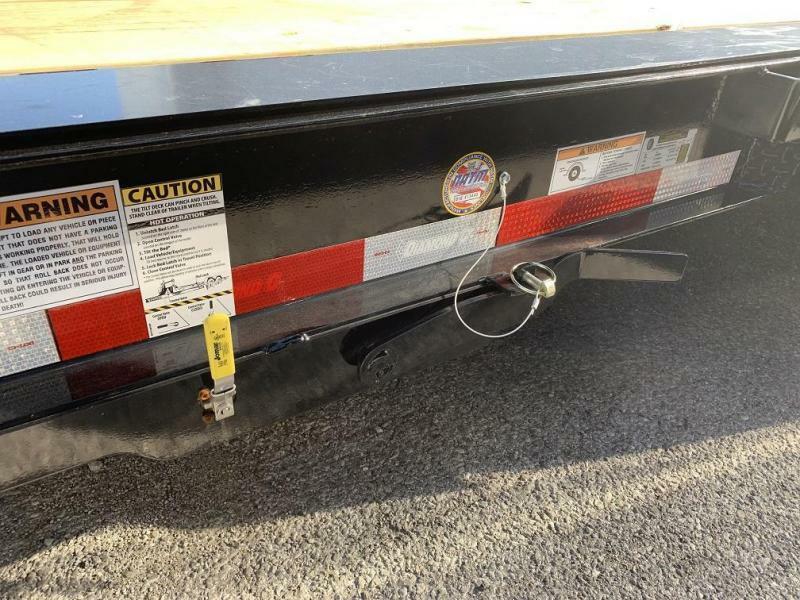 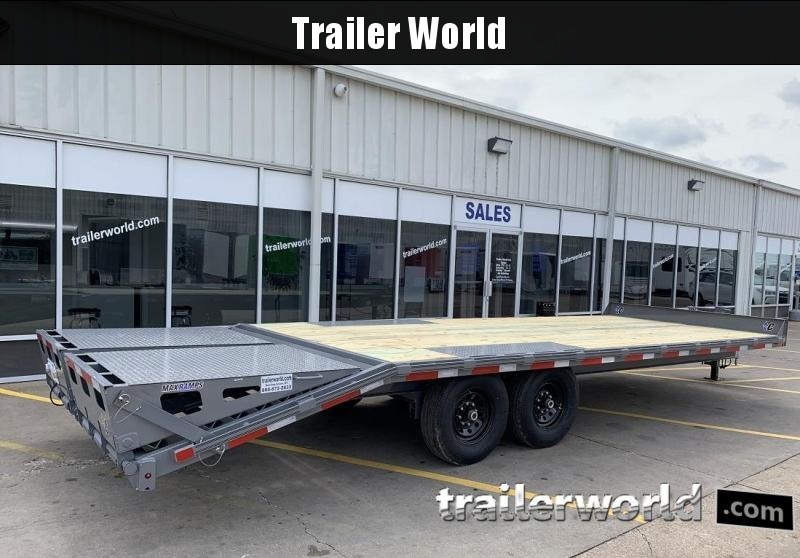 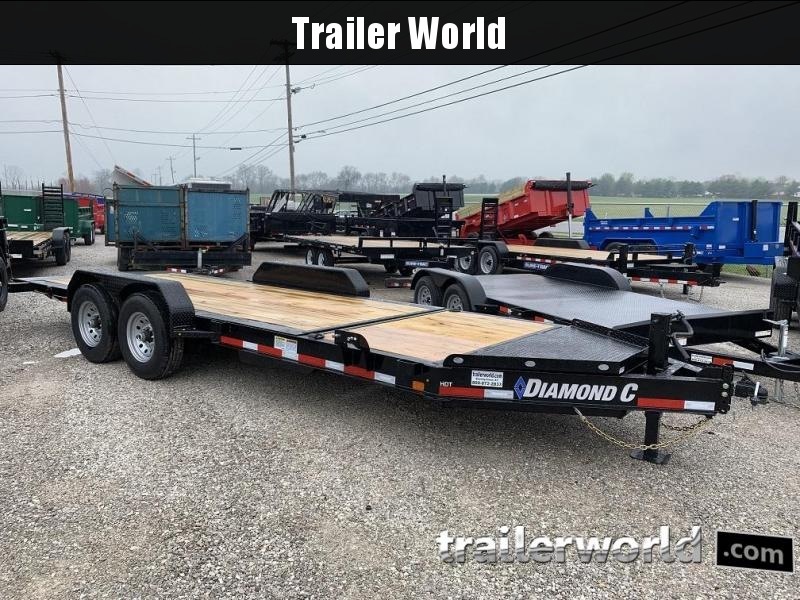 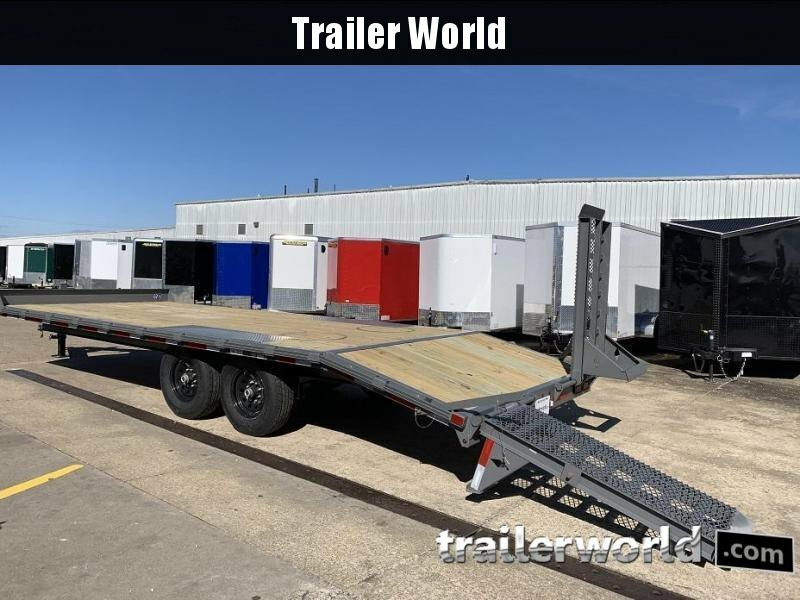 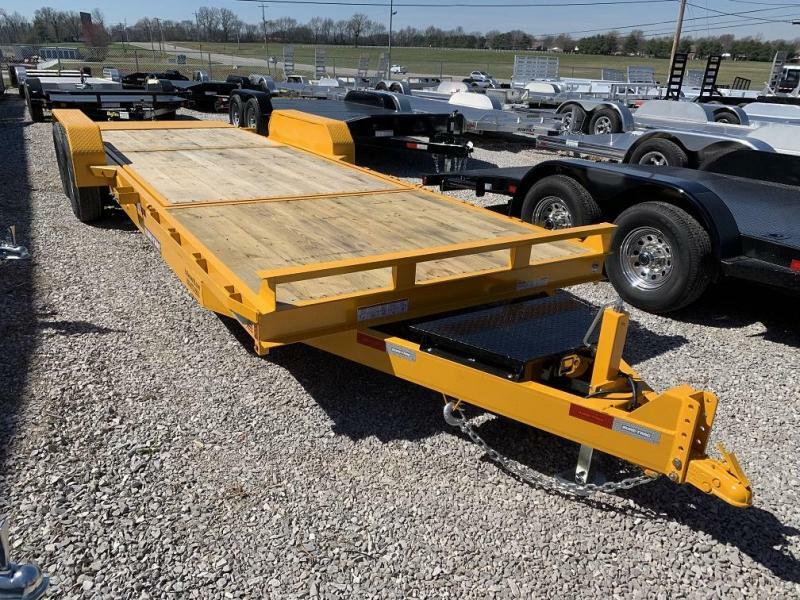 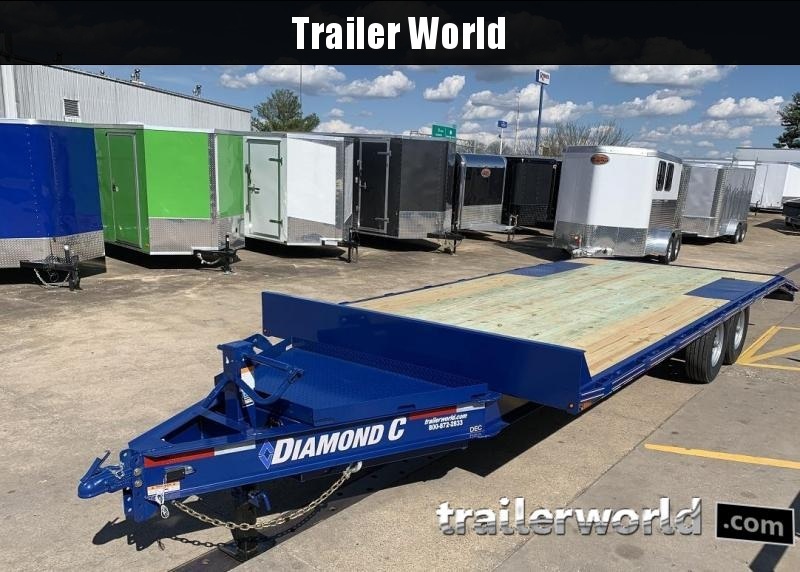 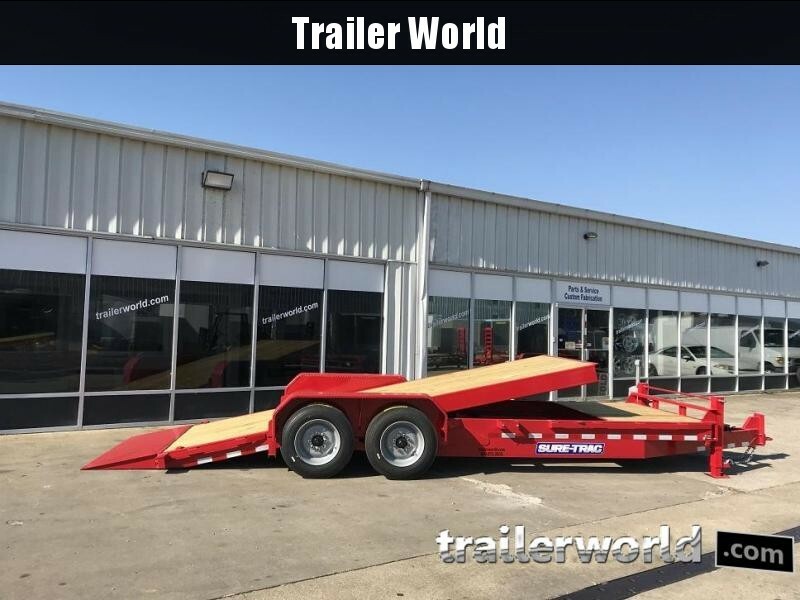 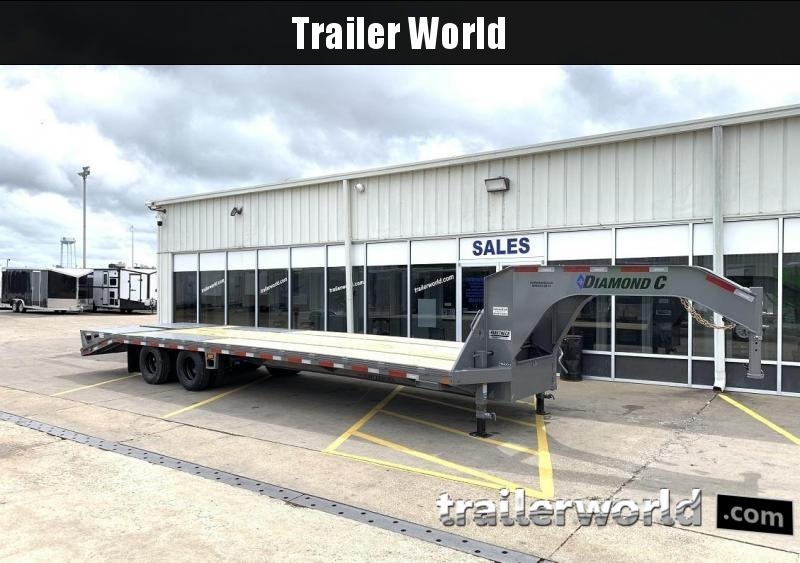 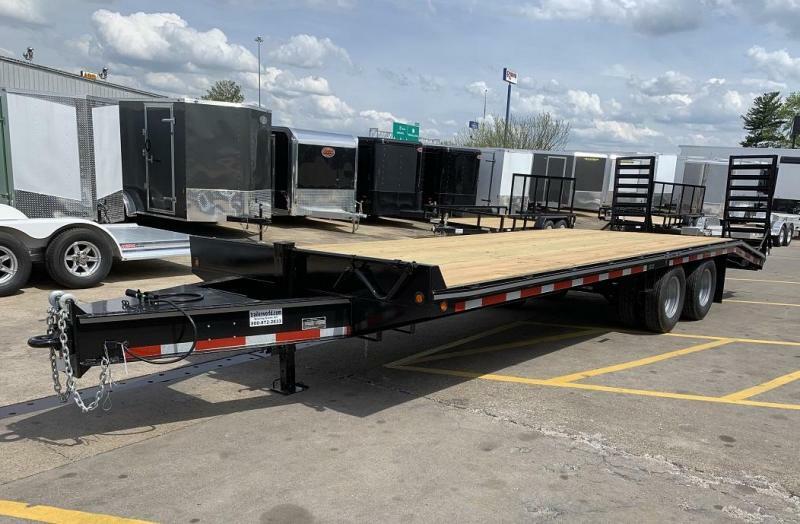 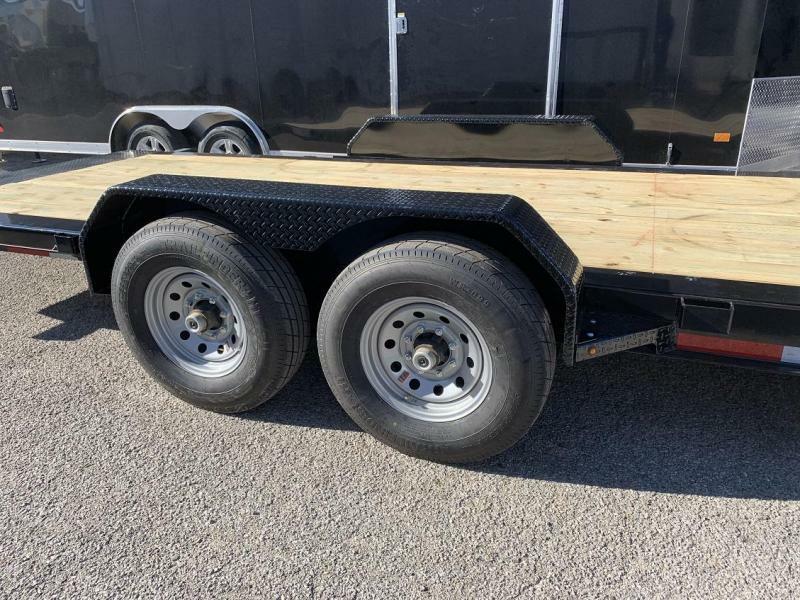 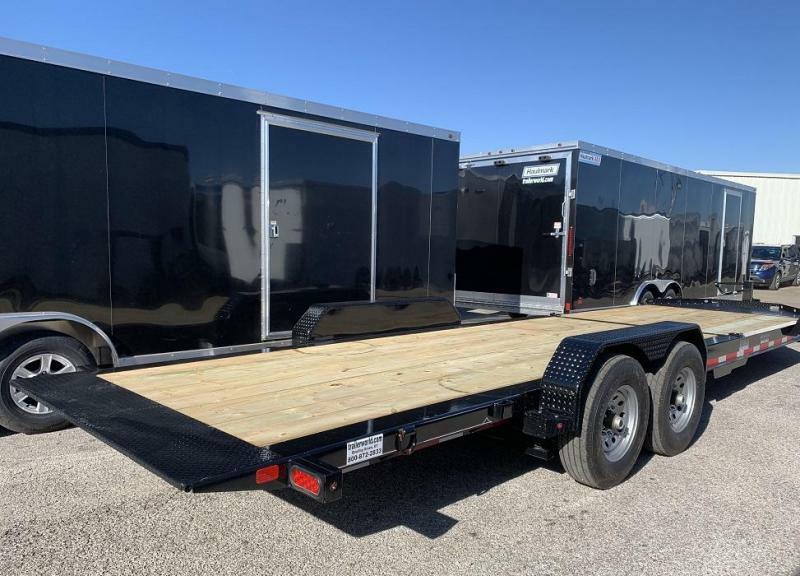 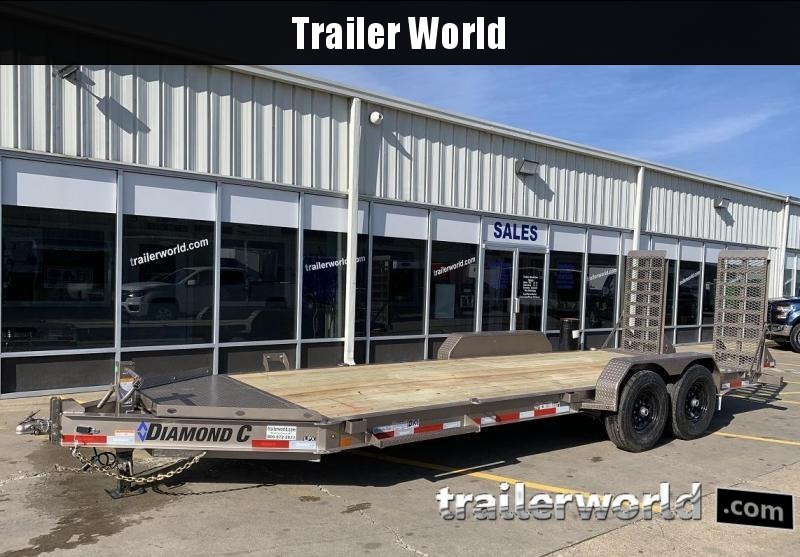 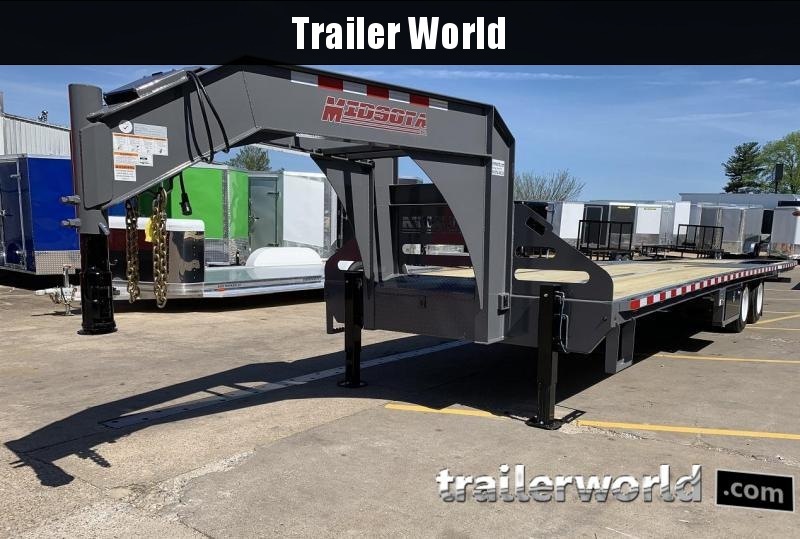 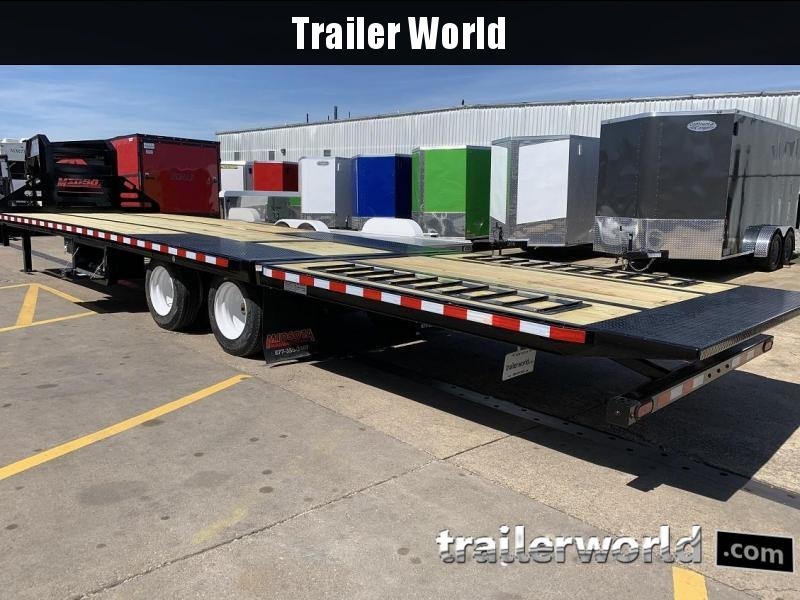 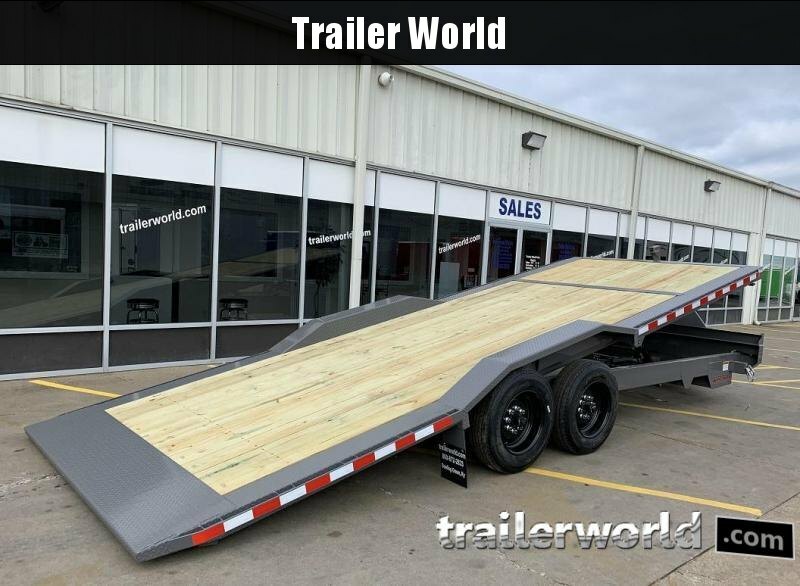 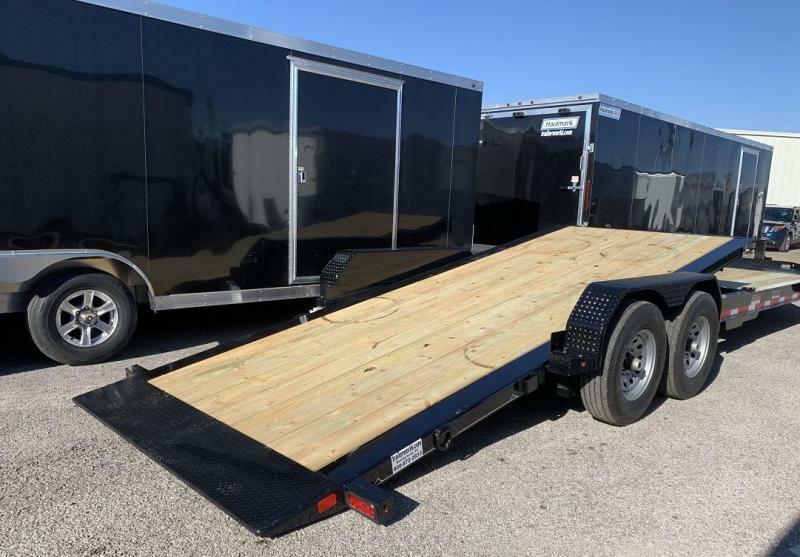 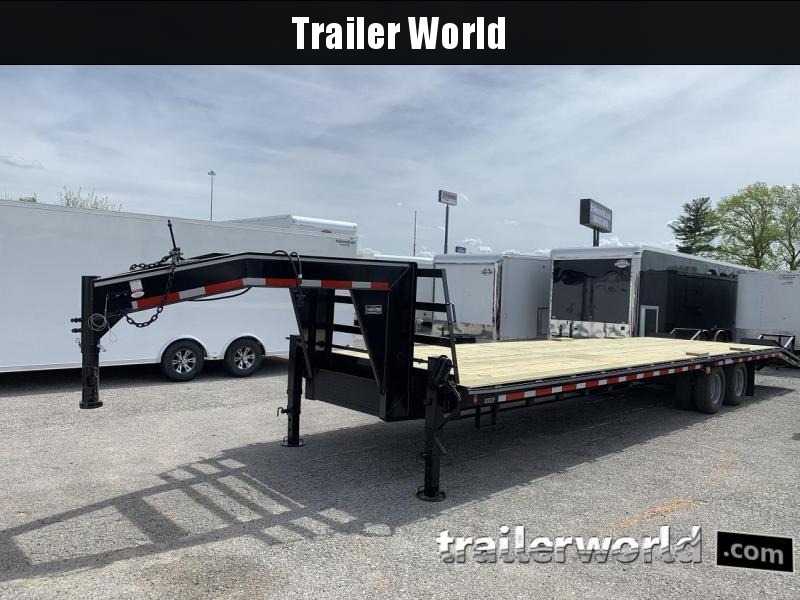 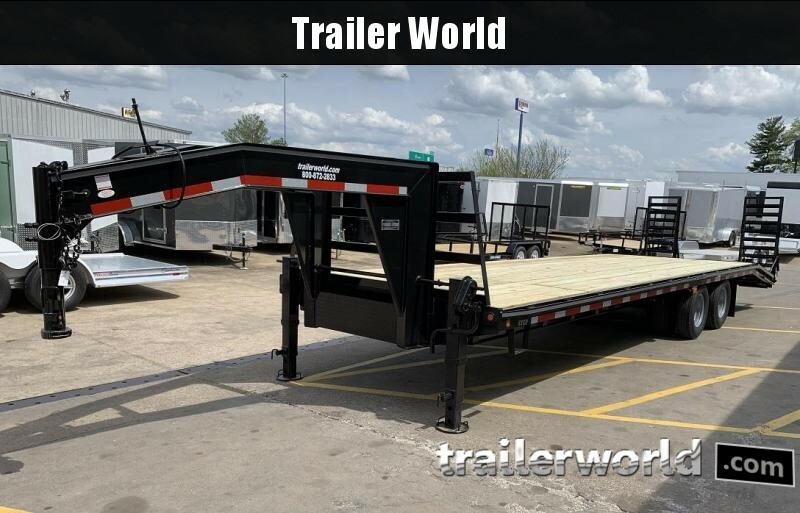 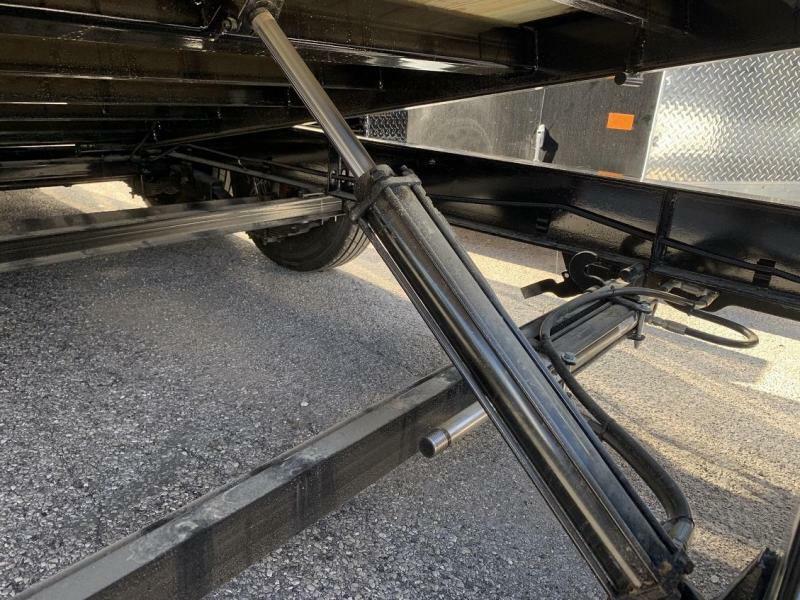 Low Profile Tilt bed equipment trailer. 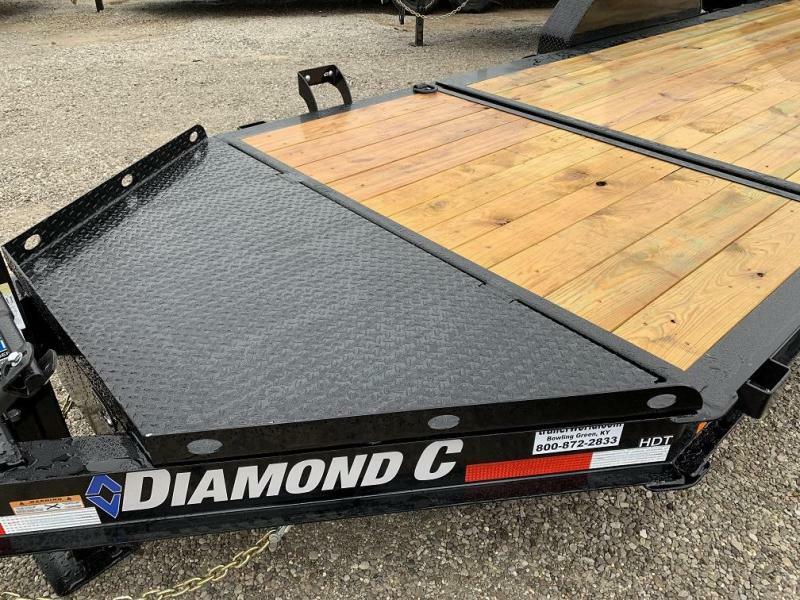 No ramps to move, simply unlatch, tilt, and load. 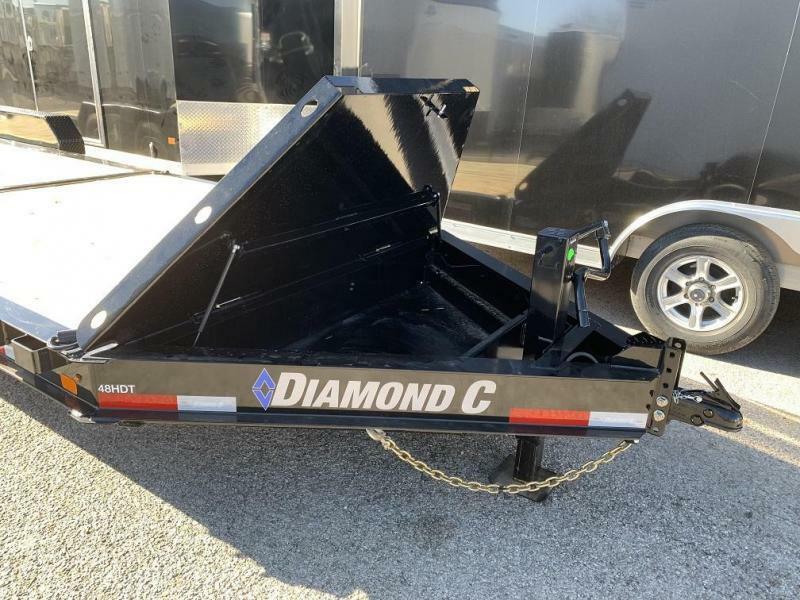 Hydraulic dampening cylinders and an auto latching deck lock makes tilting up and down smooth and easy.